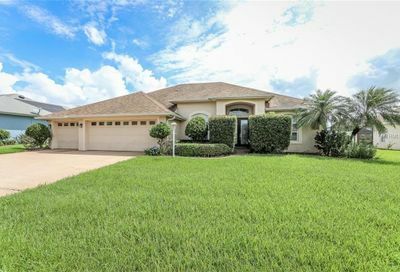 Homes for sale in Miller’s Landing Winter Haven FL – Real estate for sale in Miller’s Landing in SE Winter Haven includes gated executive homes, pool homes and lakefront homes for sale on Lake Bess. 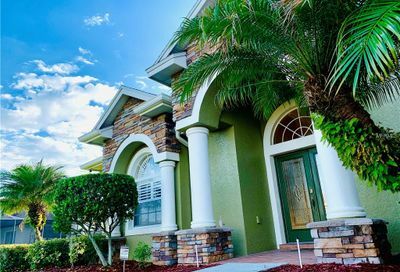 If you would like more information on homes for sale in Miller’s Landing, please give us a call! 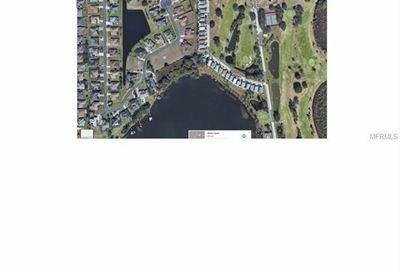 One of the last building lots in desirable Millers Landing Subdivision. Gated waterfront community. Desirable Chain of Lakes Elementary. Build your dream home surrounded by this beautiful and well maintained neighborhood. 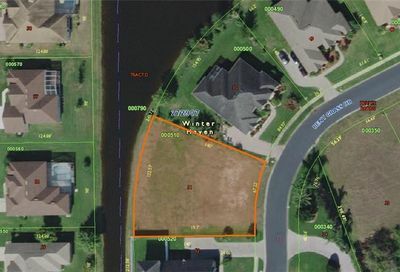 1 of 3 oversized lakefront lots left in the Millers Landing subdivision.